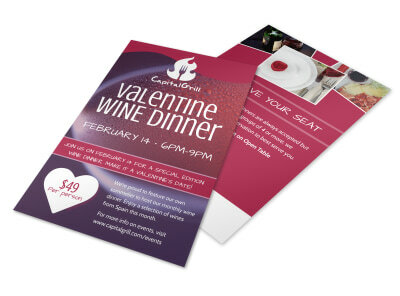 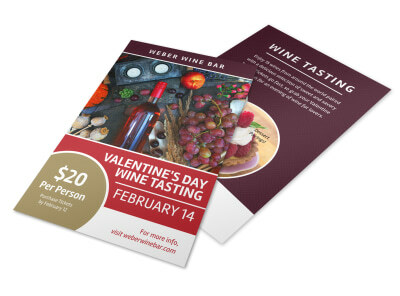 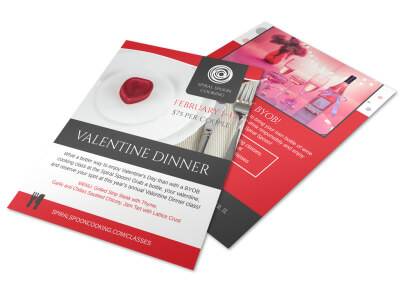 Customize our Floral Valentine's Day Flyer Template and more! 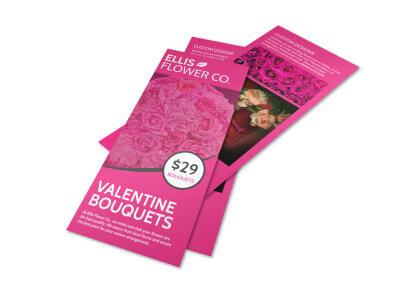 Spread some love this Valentine’s Day with this customizable flyer to promote your floral design business or flower shop. 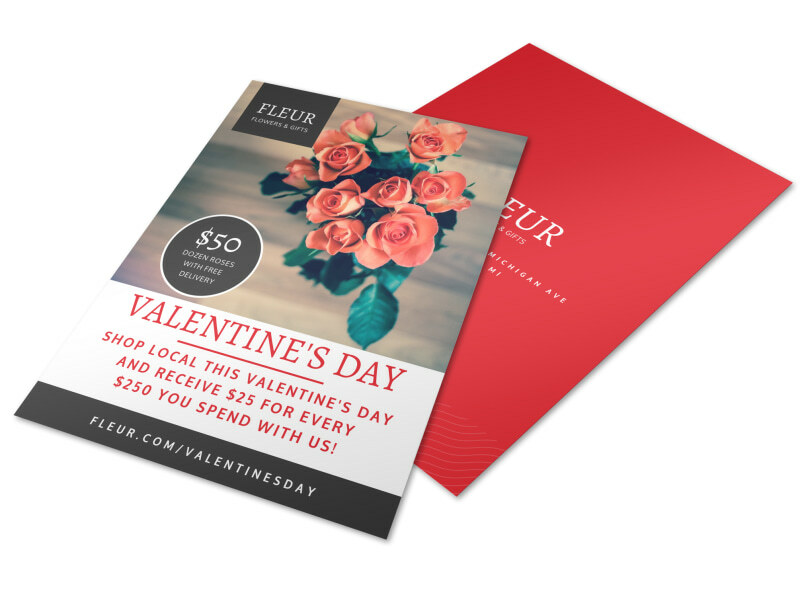 Choose a romantic color theme, an attractive font, and other love-inspired images to showcase your flower shop in its best light. 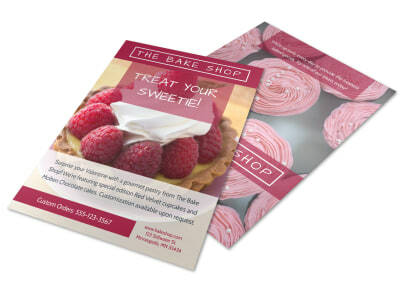 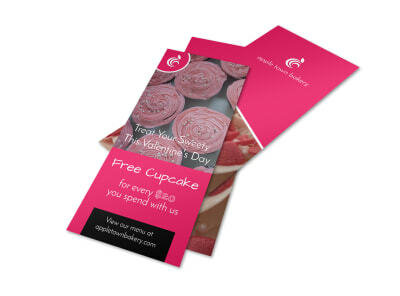 Print your flyer from your own office for instant distribution, or leave that step to us for a more professional marketing tool.